The author of the internationally best-selling Harry Hole series now gives us an electrifying stand-alone novel set amid Oslo's hierarchy of corruption, from which one very unusual young man is about to propel himself into a mission of brutal revenge. This book was perhaps the longest I took on goodreads out of all my recent reads. But this one promised so much that I had no other choice but to bask in it as the author took me through the roller coaster ride which he has made as a book. 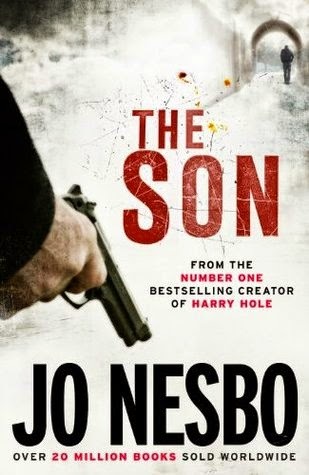 Thrillers is Author Jo Nesbo's forte and hence the expectations from this title were already riding very high. The author does complete justice to the expectations or it would be right to say he supersedes them by a huge amount. This book is a ferocious read, that is the word I would like to use with it. A page turner, one that makes you curious, excited and at the same time a small amount of fear grips your heart as you tend to guess what next, hoping it isn't what you are thinking while it turns out to be something else and still manages to make you embark on yet another thinking journey and guessing game. The cover of the book is simple because the story is what steals the show. The ending is one that will leave you guessing. It is like a thriller movie where if you miss one second you will miss the whole movie after that as you will lose the link. It is that crucial a narrative where one moment of thought and you are lost in the maze so amazingly woven by the author. A perfectly baked crime thriller with no loose ends, no guessing games but one that haunts the reader. A highly recommended one for all crime thriller lovers, this is one book you surely wouldn't want to miss. 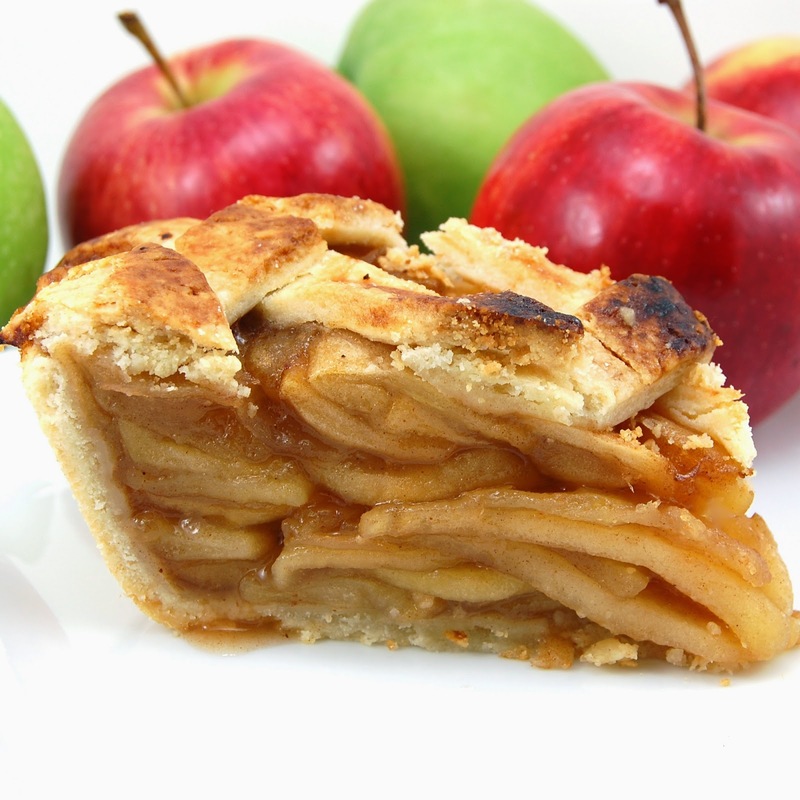 This book is like an apple pic- crispy, crunchy and mouth watering delicious.